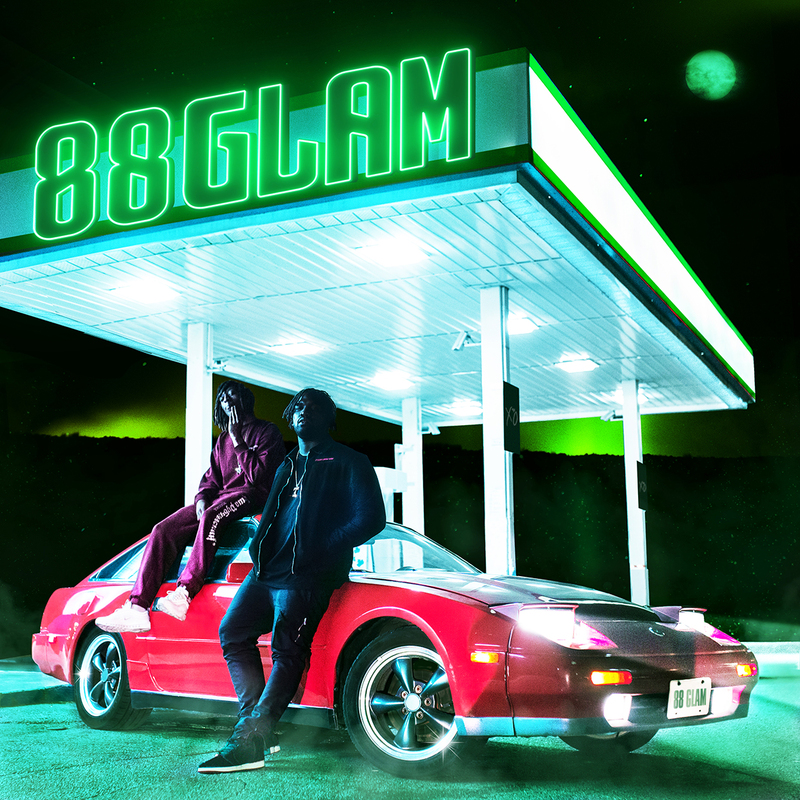 After recently signing to The Weeknd’s XO label, 88 Glam, a rap duo comprising Toronto artists 88 Camino and Derek Wise, released their debut project. The album is a buttery smooth mix of rap and R&B that sees Wise do the heavy lifting in terms of rap, while 88 Camino brings in the more melodic verses. The album’s breakout single, “Bali,” featuring fellow XO artist NAV, is a great party song which has a catchy-as-hell hook from 88 Camino and some pretty standout verses from Wise and NAV. However, while the album is smooth and has no real faults, none of these songs really stand out. “Ricardo” and “12,” the first two tracks on the album, reel you in. After “Bali,” the project sort of falls flat, leaving you wanting more. The dark and gloomy trap production does nothing to support Camino and Wise’s flows, making the album a little boring.